make your Thanksgiving table extra delicious this year. 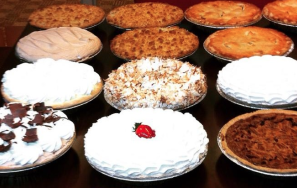 Pies by Fasano (“As Good As Mother’s and Better Than Others”), as familiar and popular a Chicago name as Riverview or Bozo’s Circus or Frango Mints, is offering a variety of longtime favorites--made with the same recipes that men, women and children have loved since the 1950s. "Thanks to our website, piesbyfasano.com, our pie store is essentially open 24/7, never closing, there for the convenience of our customers," says Peter Fasano, son of the legendary Joseph “Joe Pies” Fasano and grandson of the company founder. Just in time for Thanksgiving, Fasano is offering pumpkin, pecan, apple, cherry, blueberry, coconut cream, chocolate cream, lemon cream, banana cream, strawberry/banana cream and more. 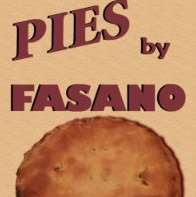 Simply go to piesbyfasano.com and click the "Preorder" tab. Order today and pick up your pies on Wednesday, November 23. Be sure to indicate if you want to pick up your pies at Brother Rice High School, 99th and Pulaski, or in Downers Grove. 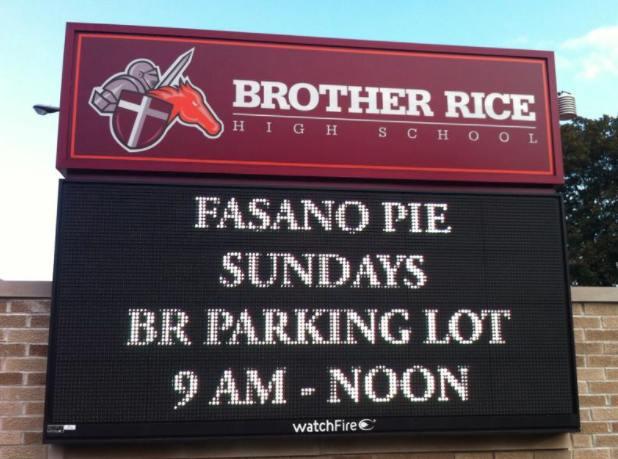 Fasano Pie Company--a longtime friend of Brother Rice HS. Even better: a portion of your purchase will be donated to Brother Rice High School by the Fasano Pie Company. 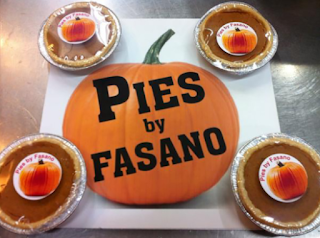 Fasano Pies will make your Thanksgiving table a special place, and they also make unique, thoughtful gifts for family, friends, neighbors, co-workers, clients and others--a delicious way to say "thank you" to anyone and everyone!